​X. 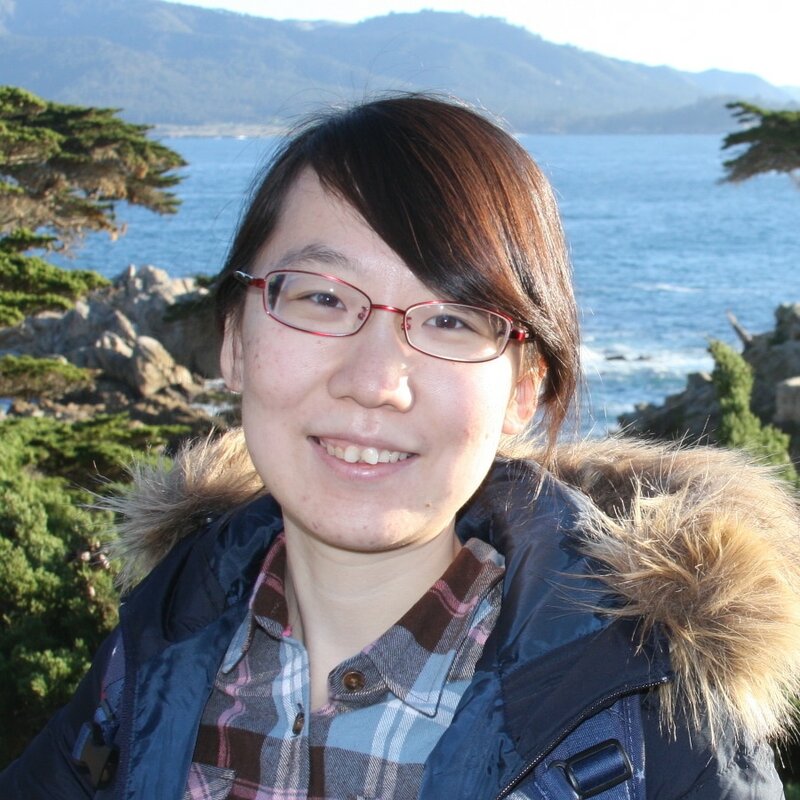 Mona Han is a graduate student from the Harvard PhD program in neuroscience (PiN). Prior to entering PiN, Mona received her B.S. in Biological Sciences from Tsinghua University in China, during which she helped a graduate student in Prof. Qin Shen’s lab in the McGovern Institute for Brain Research at Tsinghua to establish a FOXG1 knock-out human embryonic stem cell (hESC) line using CRISPR/Cas9 system. Mona conducted her undergraduate thesis project on the Development of Artificial Neural Activity-dependent Promoters and Reporters as a visiting student in Prof. Yingxi Lin’s lab in the Department of Brain and Cognitive Sciences at MIT. Mona’s research in the Ressler Lab involves using a more clinical relevant electroconvulsive therapy (ECT) in mouse to study the underlying mechanisms of memory reconsolidation and its potential uses in treating people with Post-traumatic Stress Disorder (PTSD).